Kings Of Car Hire is the first car rental company available all over the world and that's what makes it the elite organization it is today. 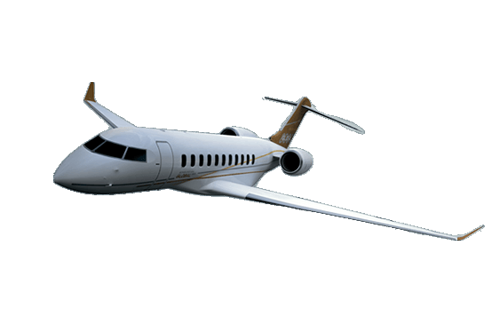 We specialize in providing you with a vast selection of top-of-the-range yachts, private jets and vehicles all around the world and we aim to offer an incomparable service to our clients thanks to our first-class network. Our mission is to provide world class car rental services in India with prices that compete with the ones offered by "around the corner" local rental car providers. Through extensive use of technology, we keep our operating costs to provide excellent services low, and pass on the savings to our customers. 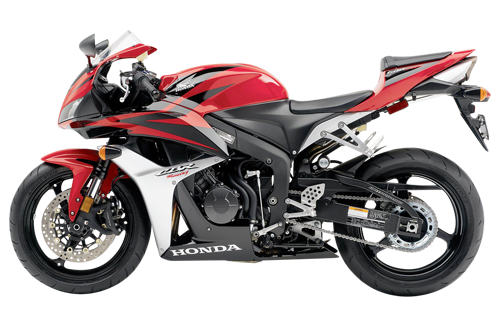 We guarantee to provide both on-road and online safety for our customers. For on-road safety, we provide new, clean,and well maintained cars and hire only courteous and experienced chauffeurs who are well versed with regional routes. For online safety, the most secure industrial practices for ensuring the privacy of your information are used. Kings Of Car Hire is the first company to offer you the opportunity to rent luxury vehicles worldwide. With our partner network we provide a unique service also unique with a dedicated contact for your support and advice. 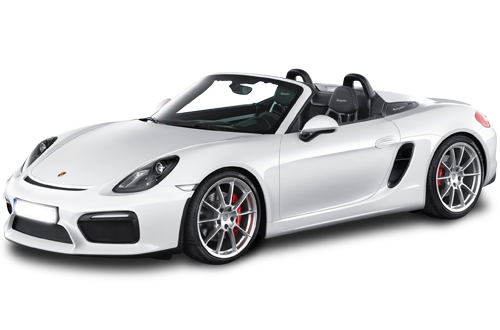 KINGS OF CAR HIRE specializes in upscale travel (Sports Bike, cars) and carried out through its unique network of worldwide high-end services. 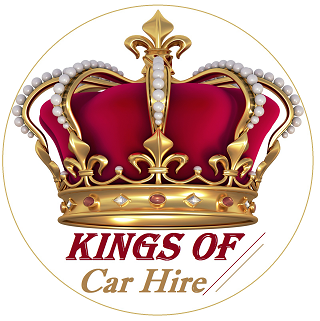 KINGS OF CAR HIRE also has a range of dedicated service to demanding customers.